More than just roofing, Danpal® Controlite® Roofing controls the amount of light and thus solar energy emitted into a space using Danpalon technology. 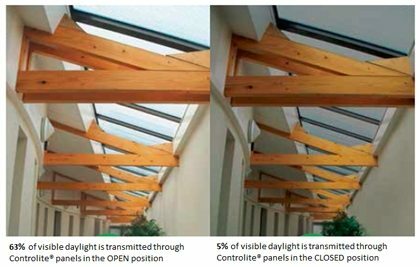 Throughout the day, the Controlite® Roofing adjusts itself in response to the light available. 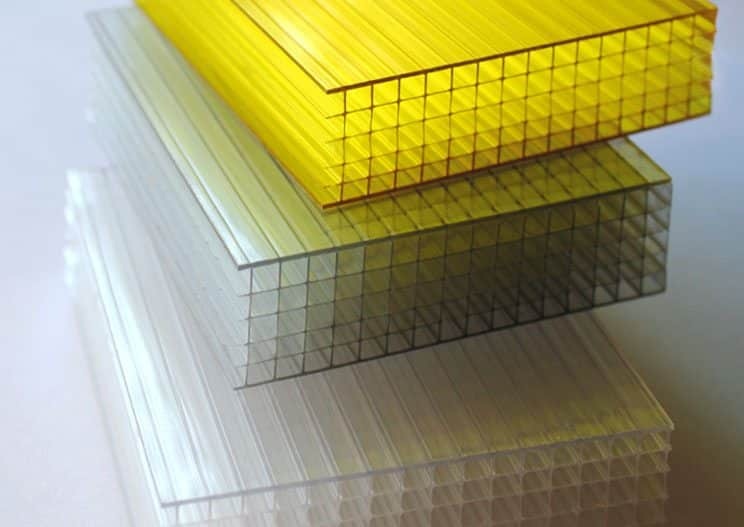 This ingenious system is far superior to the traditional use of transparent roofing. Provides optimal comfort in changing daylight conditions. Improved comfort for the user. Withstands weather and temperature extremes. Natural temperature management. Saves energy, sustainable design, reduces heating/cooling costs. 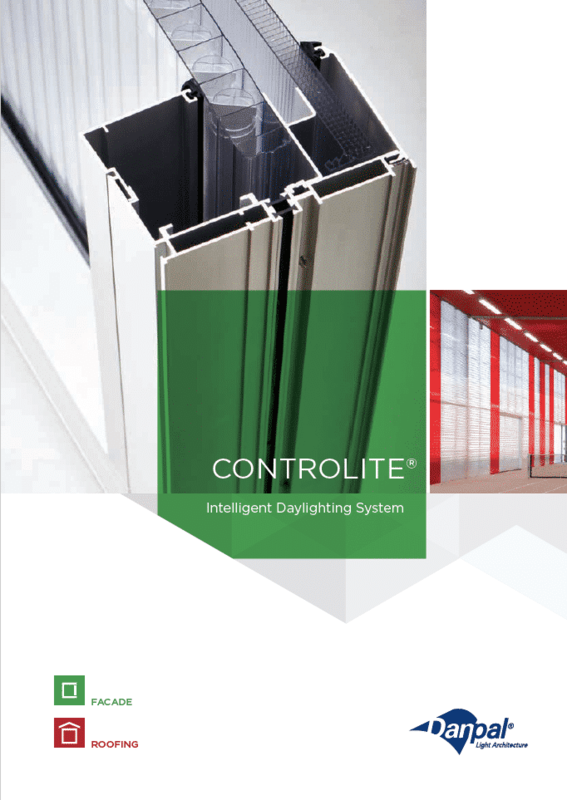 Controlite® delivers optimal comfort by controlling daylight transmission and solar heat gain. 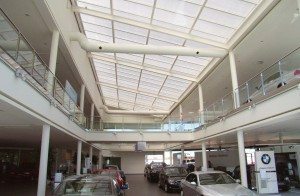 Its panels enable larger skylights in commercial and public buildings, optimising light and heat – whatever the season. 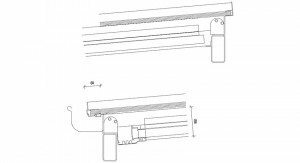 Danpal® Controlite® roofing gives the experience of being outside from the comfort of your office, conference room, or even your pergola! 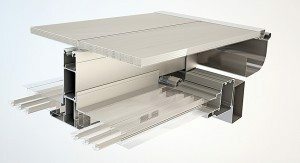 The ingenious design of Controlite® roofing is in the rotating louvre system that adjusts itself automatically. The louvres adjust with the seasons and the time of day, harvesting passive heat gains in winter while blocking excess heat gain in summer. 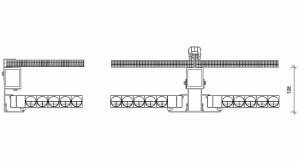 Daylight intelligence, creating the ideal balance of light. 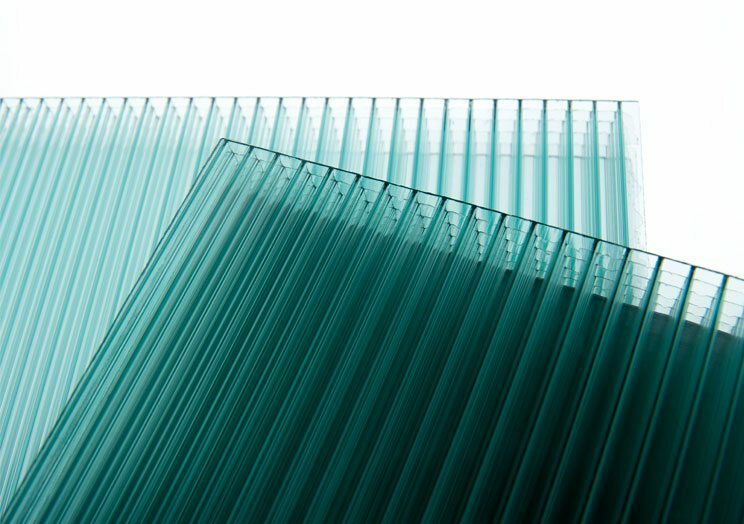 Danpal® has revolutionised the daylighting industry with Controlite® Roofing. 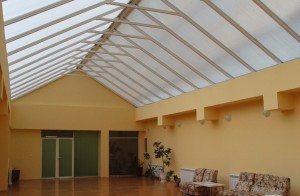 Ordinary glazed skylights were acceptable many years ago but performance expectations are radically different now. 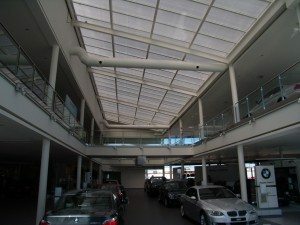 Clear roof windows give a visual link to the outside but heat gains are generally unmanageable. They aren’t responsive to changing light so they aren’t very successful in managing temperature or light distribution. 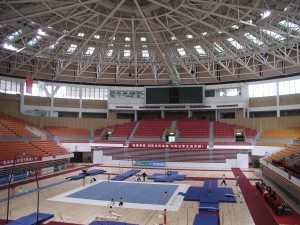 The rotating louvres integrated into Controlite® roofing are adaptive to not only the season in general but to a particularly hot and bright day or a particularly overcast day. This adaptability is invaluable in Australia where every year we are seeing record-breaking heat-waves. Imagine not having to turn on the heater or air conditioner! The costs to heat and cool buildings are enormous with energy prices on an upward trajectory.